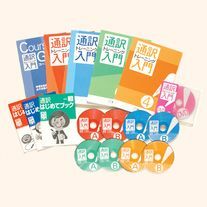 Let’s take a Shinkansen!（新幹線に乗ってみよう！）| 日本のキホンを英語で説明 - GOTCHA! What’s the current maximum speed of the fastest Shinkansen? The Shinkansen, a bullet train, began operations on October 1st 1964, nine days before the opening ceremony of the Tokyo Olympics. 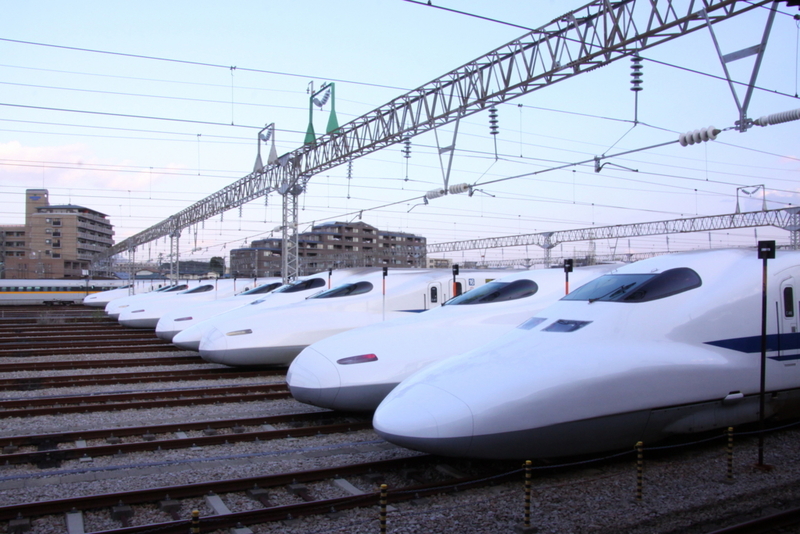 The Tokaido Shinkansen connects three major metropolitan areas in Japan: Tokyo, Nagoya and Osaka. The first bullet train ran at 210 km per hour and attracted attention as the fastest train in the world. Along with Japan's high-speed economic growth and Olympic boom, it embodied Japan's hope for future business development. Now its maximum speed on scheduled journeys is 320 km per hour, the same speed as the TGV-LGV in France. 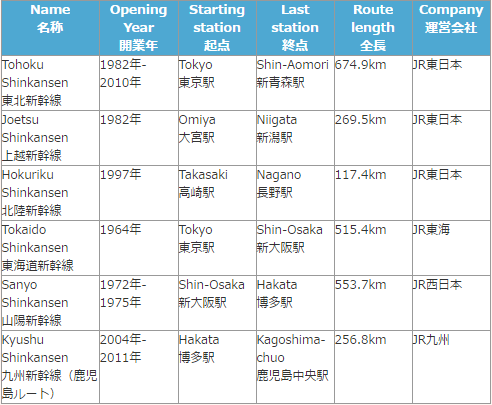 The following is a simplified reference table of Shinkansen services. 新幹線に乗ってみると Let’s ride a Shinkansen. There are four classes of carriage on Shinkansen: the standard carriage (which includes non-reserved and reserved seats), the green carriage, and the grand class carriage. 【Standard carriage】 You can ride a bullet train without a reservation in a non-reserved seat, or you may stand. However, Hayate and Komachi trains on the Tohoku Shinkansen service only have reserved seats. Nozomi trains on the Tokaido Shinkansen used to only have reserved seats, but now it has non-reserved seats too. 【Green carriage】The seats are very wide and comfortable and each has a footrest. These carriages have a free drink service. There aren't many green carriages so seats tend to be fully booked on holidays and weekends. 【Grand Class carriage】There are Grand Class carriages on Hayabusa, Hayate, Yamabiko and Nasuno trains on the Tohoku Shinkansen. A Grand Class carriage has only three seats per row. You can recline these leather sofas electronically to 45 degrees. They serve light meals and drinks, including some alcohol, for free. There are some well known Shinkansen designers, such as Alexander Neumeister, who designed the 500 series and is also famous for his work on the ICE in Germany. Eiji Mitooka was the design adviser for the JR Kyushu 800 series, Kiyoyuki Okuyama is famous for supervising the design of the E6 series as well as the Enzo Ferrari, and Tetsuo Fukuda designed the N700 series. The unique streamlined form of the Shinkansen aims to enhance the function by minimizing noise among other things. These days JR and industrial-design companies work together to design many Shinkansen. The maximum speed of currently operating Shinkansen is 320km per hour.